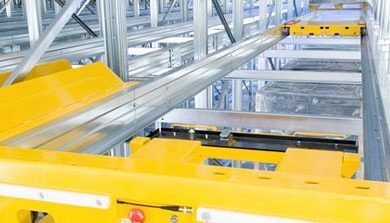 Outsource Equipment Company provides material handling equipment and solutions for your warehouse, distribution center or factory floor. 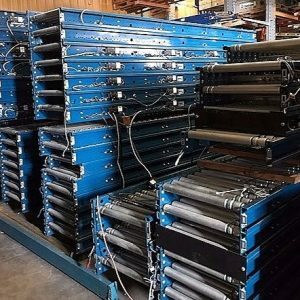 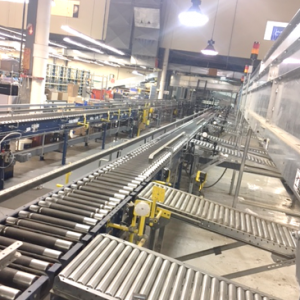 We offer both new and used equipment from the finest manufacturers and engineer results that save you time, money and space. 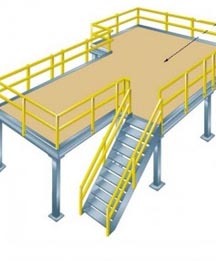 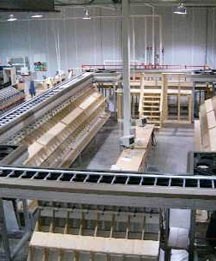 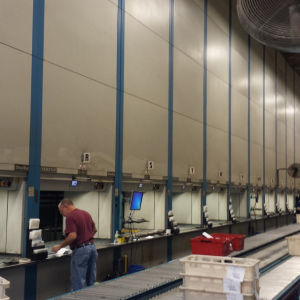 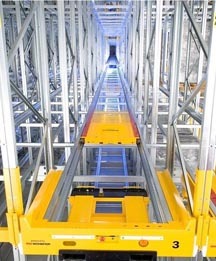 Specialties include vertical lift modules, conveyors, pallet rack and shelving, mezzanine systems and much more. 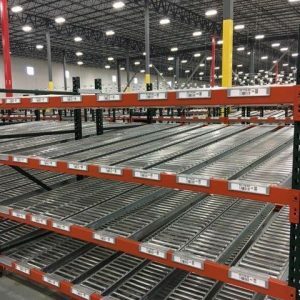 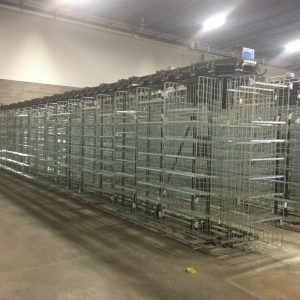 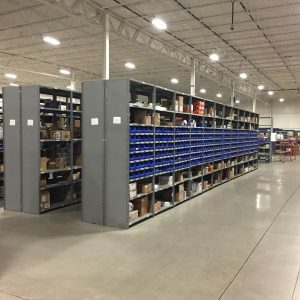 Why expand your warehouse if you don’t have to? 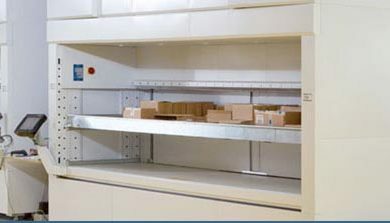 Vertical lift modules (VLMs) optimize the available floor space within a facility by utilizing the ceiling height available. 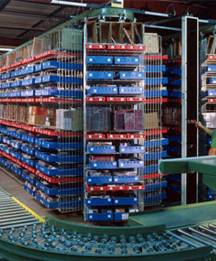 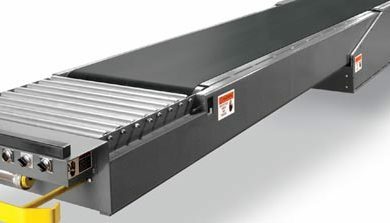 Want to maximize space and deliver better service? 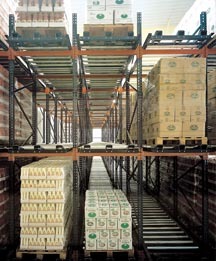 Modula’s vertical lift module products provide dynamic storage options for the modern inventory management business. 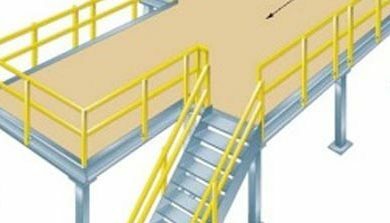 Watch this short video and learn how.